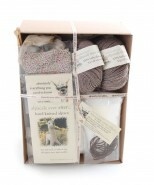 Baby Alpaca knitting kit from Temporary Measure. Absolutely everything you need to make your very own Alpaca! 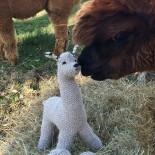 Find 2x50g balls of luxurious baby alpaca yarn, knitting pattern and bamboo needles. 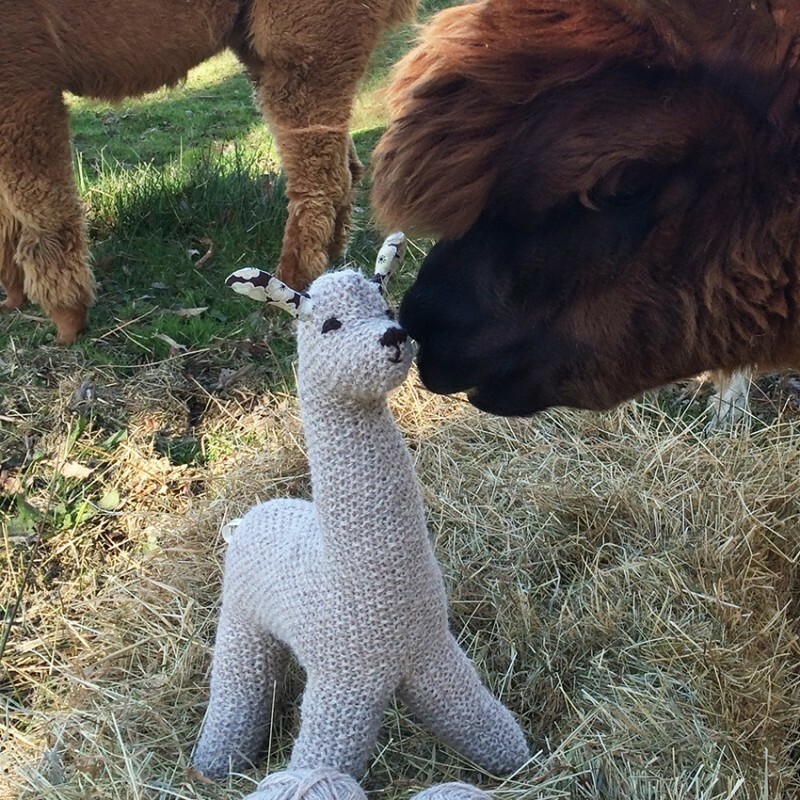 A perfect gift for anyone who loves Alpacas.